Fill Your Mind With HIS Goodness! Question: How do you fill your mind with the good things of God? Answer: The Bible. To Danny (Nathan's buddy) and All Those Who Desire a Great Relationship with our Heavenly Father! Without reservation, the Word of God i.e. the Bible is the number one way to fill your mind with the good things of God. The number two way is to memorize scripture so that the Word of God becomes implanted into your heart and mind. Below are a few scriptures that you can begin with. I highly recommend that you not only read the scriptures below, but also look them up in your Bible and read them within their context. It's best to understand what is happening around each verse so that you get a clear picture of the passage. Before you read, pray/ask our Heavenly Father for understanding. As you read, pause every now and then to ask for the Lord's direction and to ponder what you have read. After you read, apply. 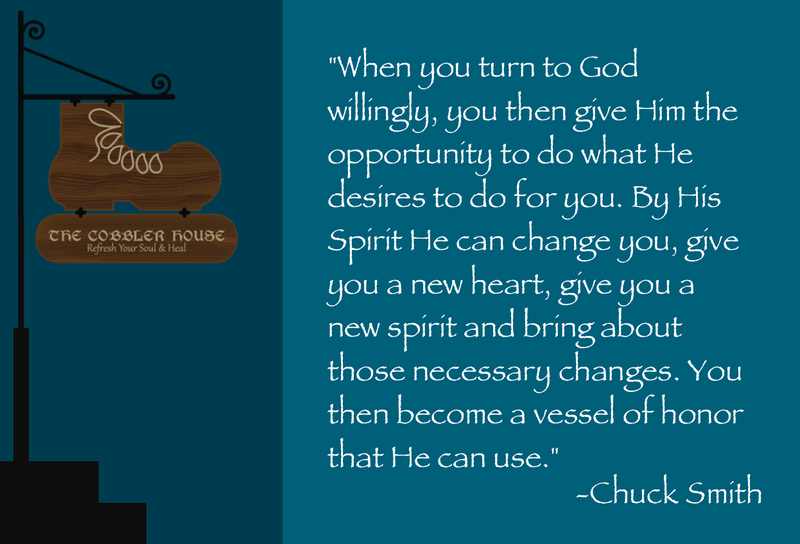 Ask our Heavenly Father to use you as His "vessel of honor." John 14:6 (NLT) 6 Jesus told him, “I am the way, the truth, and the life. No one can come to the Father except through me. Philippians 4:8 (NLT) "And now, dear brothers and sisters, one final thing. Fix your thoughts on what is true, and honorable, and right, and pure, and lovely, and admirable. Think about things that are excellent and worthy of praise." John 14:15 (NLT) 15 “If you love me, obey my commandments." Romans 12:9-12 (NLT) 9 Don’t just pretend to love others. Really love them. Hate what is wrong. Hold tightly to what is good. 10 Love each other with genuine affection, and take delight in honoring each other. 11 Never be lazy, but work hard and serve the Lord enthusiastically. 12 Rejoice in our confident hope. Be patient in trouble, and keep on praying. Romans 12:21 (NLT) 21 Don’t let evil conquer you, but conquer evil by doing good. Galatians 5:22-23 (NLT) 22 But the Holy Spirit produces this kind of fruit in our lives: love, joy, peace, patience, kindness, goodness, faithfulness, 23 gentleness, and self-control. James 3:17-18 (NLT) 17 But the wisdom from above is first of all pure. It is also peace loving, gentle at all times, and willing to yield to others. It is full of mercy and the fruit of good deeds. It shows no favoritism and is always sincere. 18 And those who are peacemakers will plant seeds of peace and reap a harvest of righteousness. 1 Timothy 4:12 (NLT) 12 Don’t let anyone think less of you because you are young. Be an example to all believers in what you say, in the way you live, in your love, your faith, and your purity. 1 John 3:2-3 (NLT) 2 Dear friends, we are already God’s children, but he has not yet shown us what we will be like when Christ appears. But we do know that we will be like him, for we will see him as he really is. 3 And all who have this eager expectation will keep themselves pure, just as he is pure. 1 Thessalonians 5:21-23 (NLT) 21 but test everything that is said. Hold on to what is good. 22 Stay away from every kind of evil. 23 Now may the God of peace make you holy in every way, and may your whole spirit and soul and body be kept blameless until our Lord Jesus Christ comes again. Pray, Read, Apply: No Compromise! Smith, Chuck. Biblical Counseling: A Topical Index for Christian Living (Kindle Location 372). The Word For Today. Kindle Edition.